Railway police arrested a young man along with 2,000 pieces of Yaba tablet from Kamalapur Railway Station in the city this morning. The arrestee was identified as Abdul Mannan,35. Being tipped off, a team of Government Railway Police challenged Mannan and recovered 2,000 pieces of Yaba tablets from his possession around 9:00 am, said Rafiqul Islam, sub-inspector of GRP. 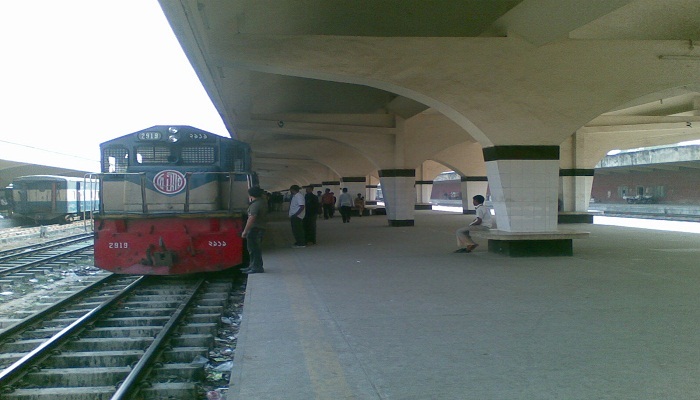 Mannan had just arrived at the station by ‘Chotrola Express’ train from Chittagong at about 8:30am, the SI added. A case was filed with GRP police station, reports UNB.